Get in touch with us, the Top Kitchen Designs and enjoy the wonderful experience of turning your old kitchen into an elegant one which you have always desired as this services will be given to you by the best Home renovation London services. 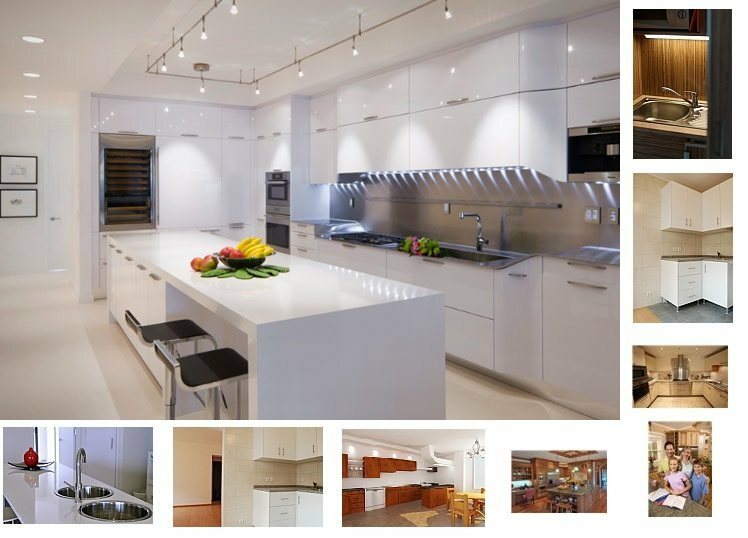 Feel free to browse through our gallery on this website to have a glimpse of the kitchen designs that we can offer you. You can call us at 020 3322 8918. You can also email us at enquiries@kitchen-design-installation.co.uk.